Does Your Dog Have Dry Skin, Hair Loss, Itching Or Other Skin Problems? Why you must be VERY, VERY WARY when your dog develops Dry Skin? 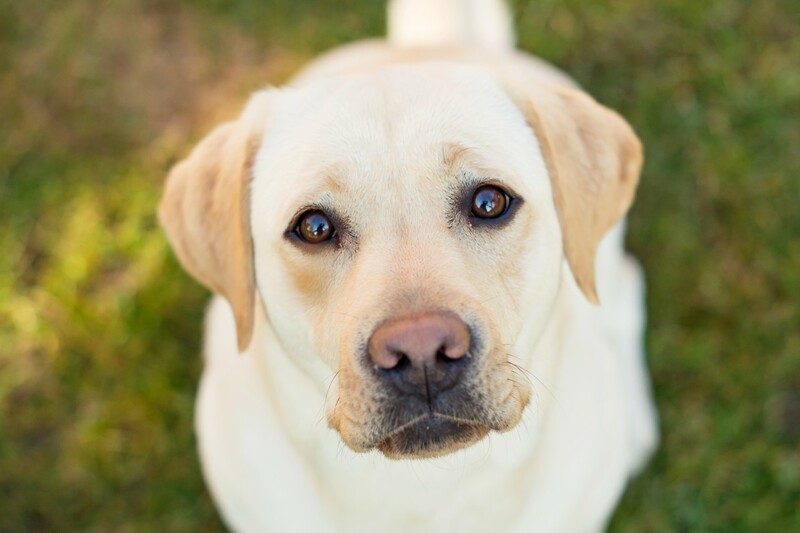 Has your dog started to recently develop dull and dry skin? Though it might seem like a minor topical problem, the fact of the matter is that development of dry skin patches almost always mean that your dog’s liver health is declining. The largest organ in your pets body is the skin - it’s an eliminative organ, this causes toxins to be reintroduced into the body through the skin, rather than exiting. Toxins actually start pushing through the skin causing so many easily preventable reactions. 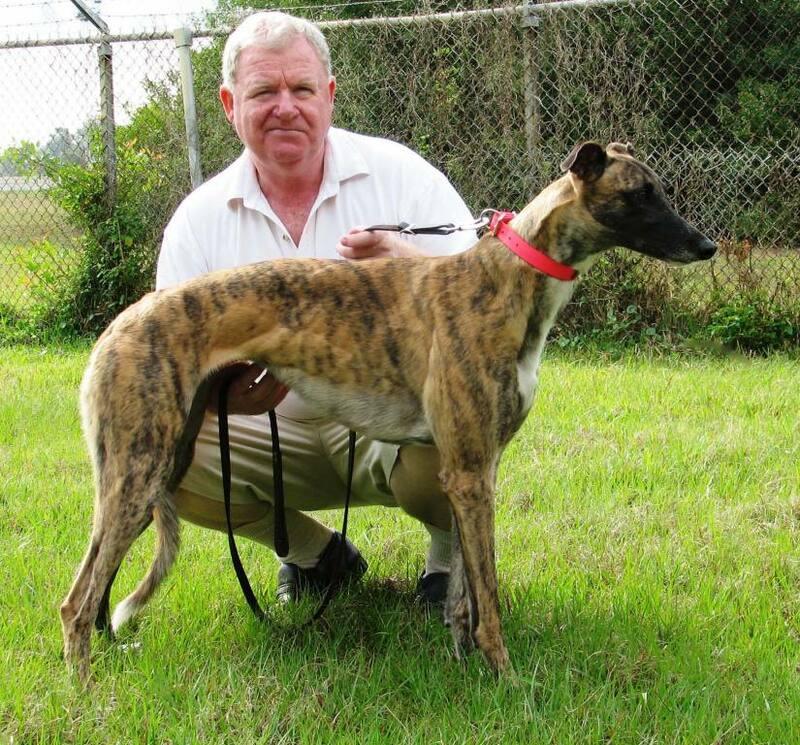 Due to the tremendous increase in toxic exposures, Liver Disease is one of "top 5 diseases resulting in premature deaths" of dogs in the United States. 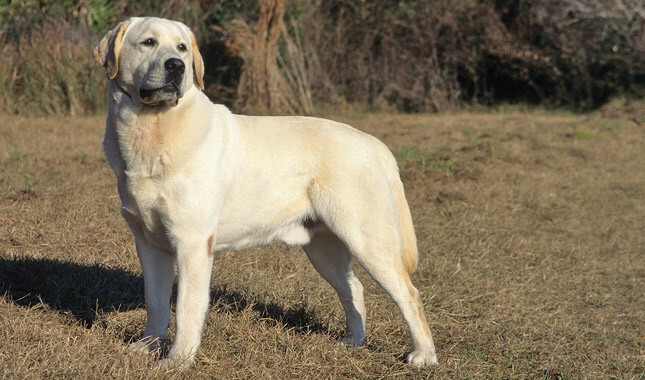 Dry skin is just one of the symptoms of liver disease among dogs. Other symptoms include moodiness, itching, hair loss, reduced energy levels, reduced social behavior, weight gain and inefficient digestion and unpredictable bowel movements. If your dog has developed dry skin and also developed many of the other symptoms mentioned just above, it means that your dog needs attention for so much more than just its dry skin! 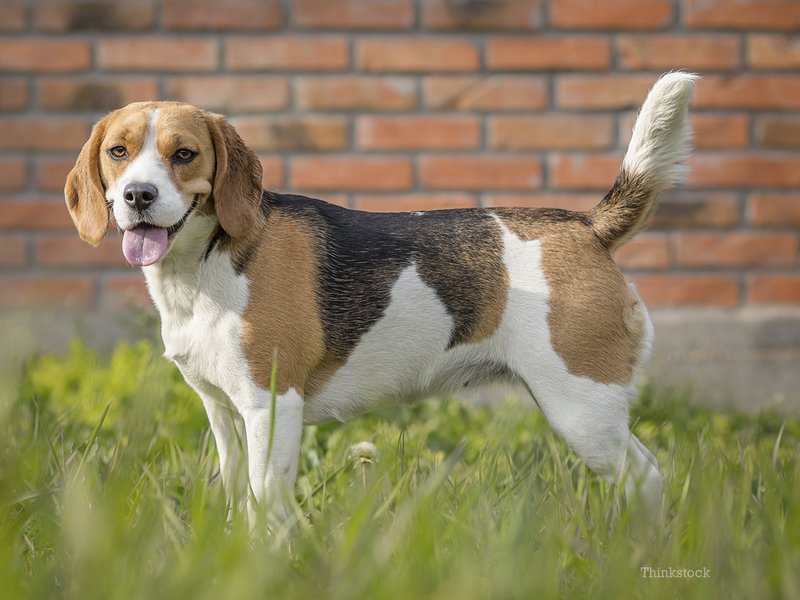 Your dog needs liver detoxification​​​​ and needs it now! 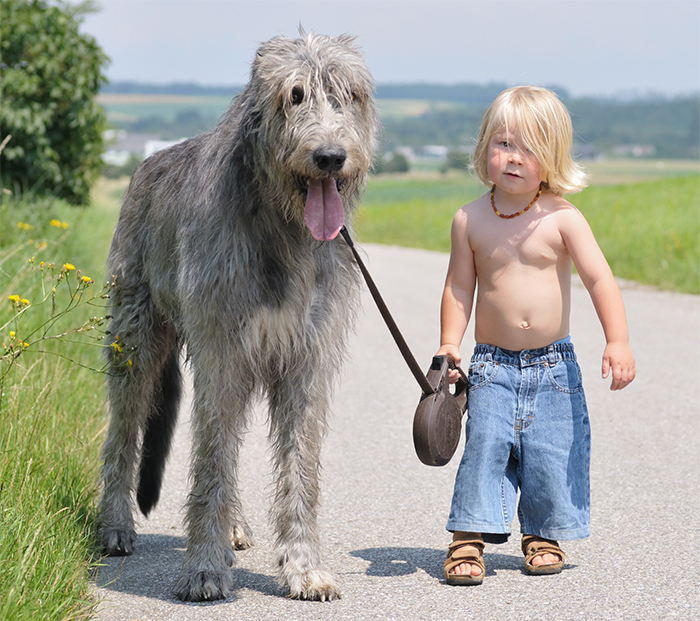 How Detoxapet™ Cures Your Dog’s Dry Skin Problems by Detoxifying Your Dog’s Liver? If the liver is not doing its job of breaking down toxins efficiently, they must be eliminated from the body by other means – so they come out through your dogs skin causing itching and more! Toxins also lodge in the liver and kidneys, shortening a dog's lifespan. 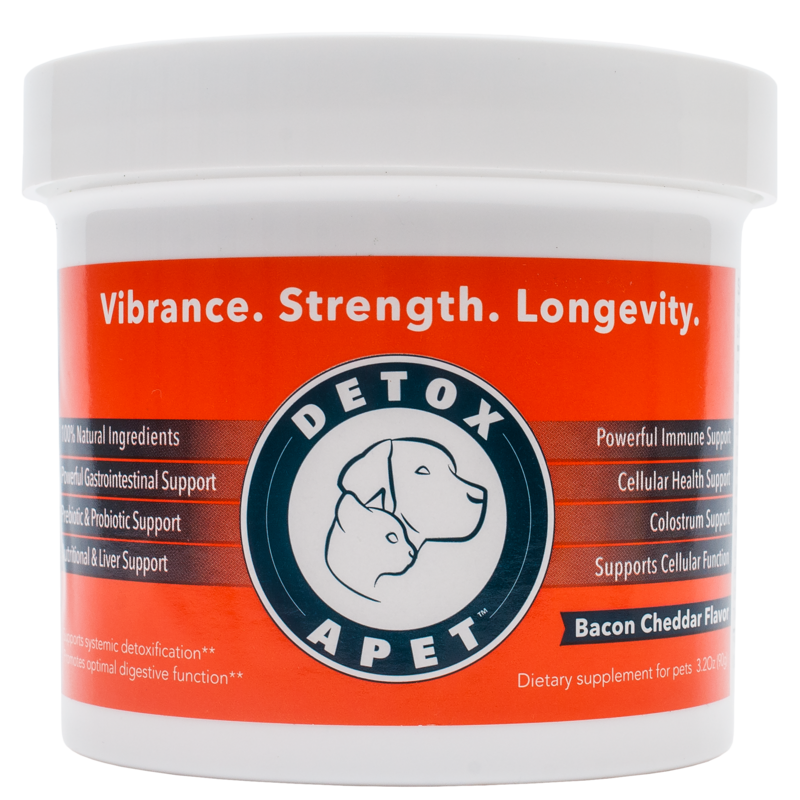 What Does Detoxapet™ Contain & How Does It Detoxify My Dog’s Liver? Colostrum has been known to help correct and optimize the health of your dog’s gastrointestinal or GI tract. By sealing leaks in the GI tracts, Colostrum can prevent inflammation that can otherwise cause a myriad of serious canine health issues. Glutathione is a protein compound made out of three amino acids. It is easily the most powerful antioxidant available to your dog. Glutathione is highly responsible for keeping cellular oxidation in check. Milk thistle is a flower that has been medicinally used for over 2,000 years! Milk Thistle not just has the ability to detoxify your dog’s liver, but also protect it against further damage from toxins and free radicals. 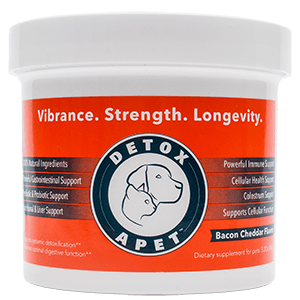 Detoxapet™ also contains ginger, turmeric, cassia, five leaf, high ORAC fruit extract blend, that all provide various antioxidant, detoxifying and healing properties. Dry Skin Problems For Your Dog? ​Just Get Results, Or Your Money Back. Detoxapet™ just works. We know it. Our thousands of existing customers know it as well. By addressing liver problems and by flushing out its toxins, Detoxapet™ will surely help your dog not just get back lustrous hair but also enjoy better health and longevity, with visible results in as little as 10 days. “After 10 days of using 1 scoop/day my dog has noticeable difference. He has gained some of his his hair back and his coat looks healthier. I have an Italian Greyhound, Cloe, who has Cushing’s disease. She was having tremors and started falling when she tried to walk. I was desperate to find something that would help improve her health, it broke my heart to see her like this. I came across Detox A Pet, and after researching it I thought I would give it a try. I noticed a difference right away, each day she kept improving, she is now walking and the tremors are gone. I am so fortunate to have come across this product; I can see a marked improvement in her health, plus she loves the bacon cheddar flavor. I don’t like wasting my time or money on a product that does not produce results or where the customer service is useless, this is definitely not the case here. 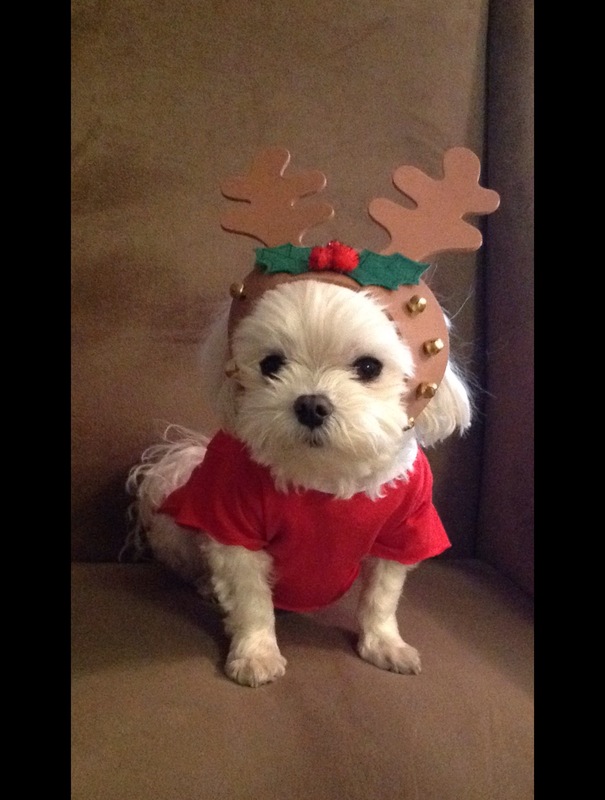 I am very impressed by the results of Detox A Pet, plus their customer service is excellent, very caring. I only wish I had found this product sooner, it has made such an improvement in my dog’s health and energy level. I highly recommend it! We have an 8 year old English Bulldog who has the usual bulldog issues with his hips. And he is now about 73 pounds. He spends most of the day in two rooms upstairs, although he has the freedom to go anywhere in the house he wants to go. At this stage in his life, he does not go up and down the stairs often, usually only when he needs to go outside-twice a day. We gave him Detoxapet a few days, and the difference was remarkable! He not only went up and down the stairs several times a day, he RAN up and down the stairs. That was after only a few days on Detoxapet. We were sure there must have been another reason for the change, but we made no other changes to his daily routine: food, exercise, water, supplements. Nothing. He was not taking steroids from the vet. It had to be the Detoxapet. 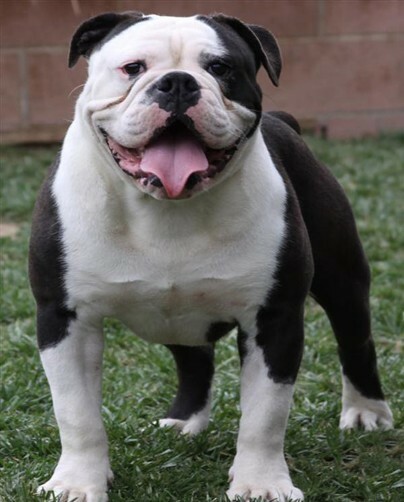 This is our sixth bulldog, and we will never be without Detoxapet from now on. This is a wonderful product. 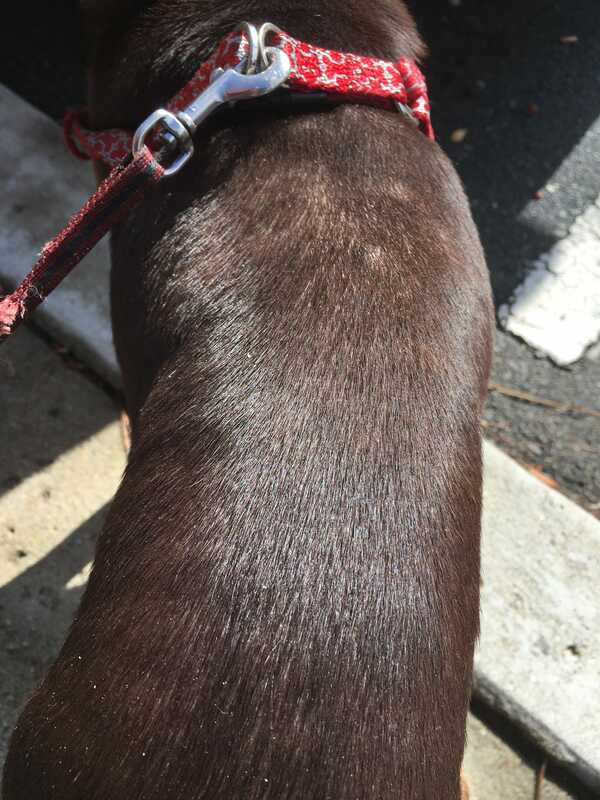 My pet was bitten by a particularly aggressive tick and the toxins affected her joints. She would not get up and no vet could help her. My naturopathy recommended this product. Within two months she was bouncing around like her old self. I highly recommend this product !!!! 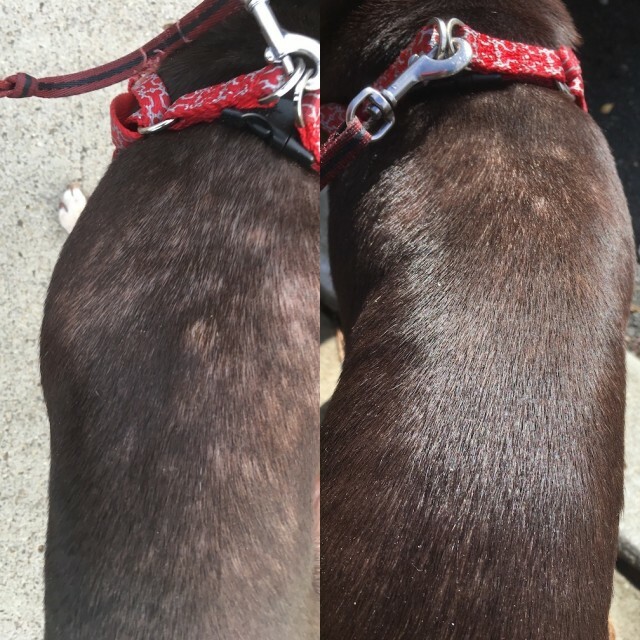 Within just 10 days of giving your dog its daily dose of Detoxapet™, you will notice very visible and telling results. Your dog’s hair will gets its luster back, with dry skin going away. Your dog will also have higher energy levels, better moods and other signs of improvement such as better digestion and healthy bowel movements.